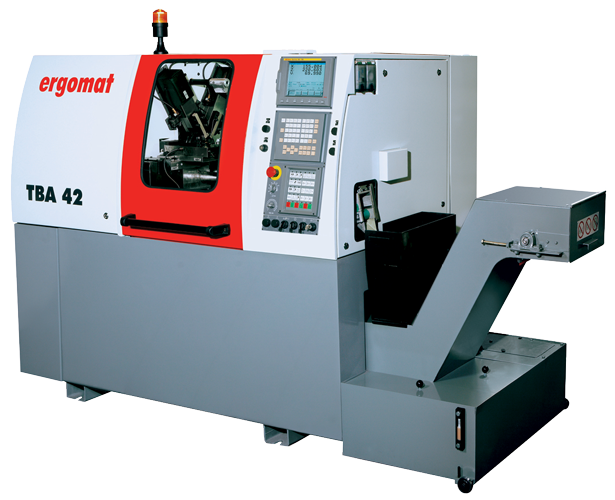 Ergomat was founded in 1962. 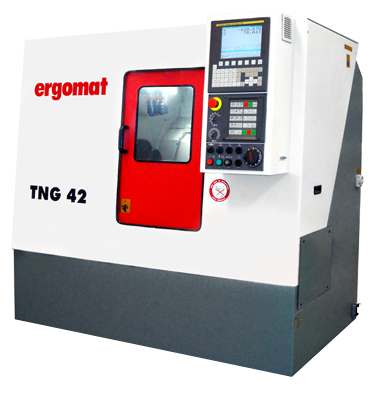 In its more than 50 years of history, the company has reached the impressive figure more than 18.000 machine-tools produced and its brand has transformed into a synonym for high-performance and reliability machine tools both in Brazil and abroad..
Ergomat is recognized worldwide as a top supplier of machines, with robust structure, minimum maintenance needs and high performance. 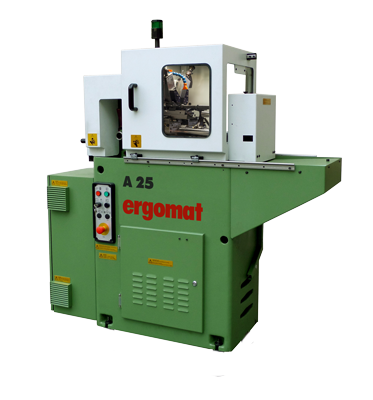 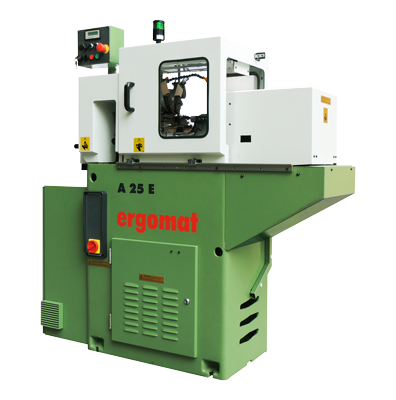 Simultaneous operation of several tools is the basic feature of Ergomat multi-slide screw machines, which were specifically developed for the manufacturing of turned parts in the most economical way. 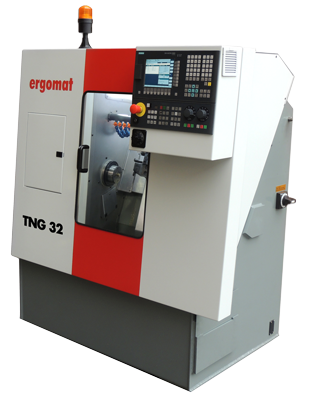 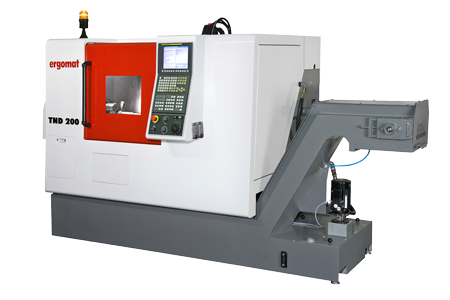 Ergomat CNC universal lathes are well known by their versatility, their sturdy construction and their precision. 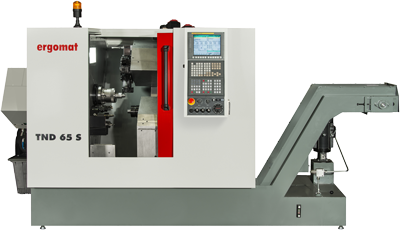 We have a serious commitment to the market! 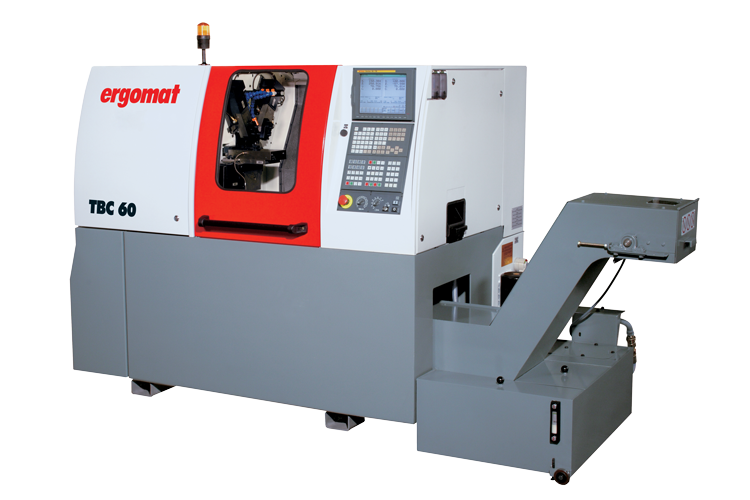 For total satisfaction of our customers after the acquisition of the equipment, we provide a number of services, to a quick and efficient service.